LET THE FIRST COURSE BEGIN! 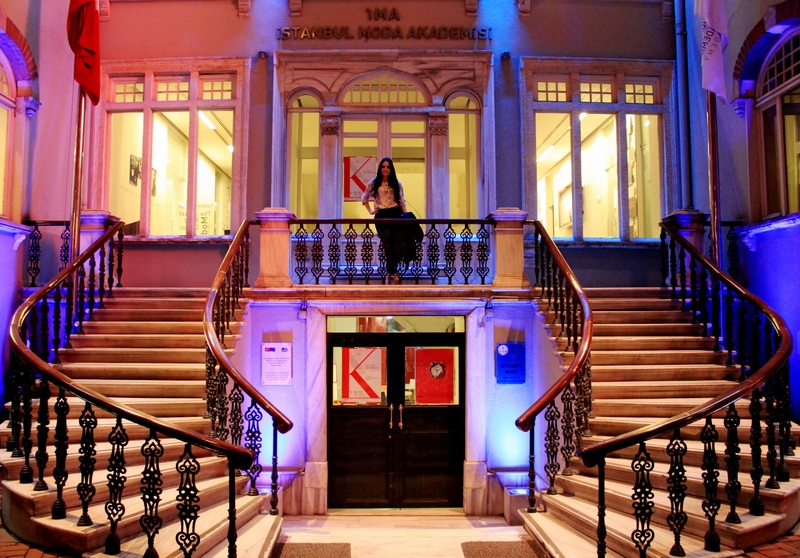 This entry was tagged academy, akademi, consultancy, danışmanı, Fashion, ima, istanbul, moda, stil, style. Bookmark the permalink.